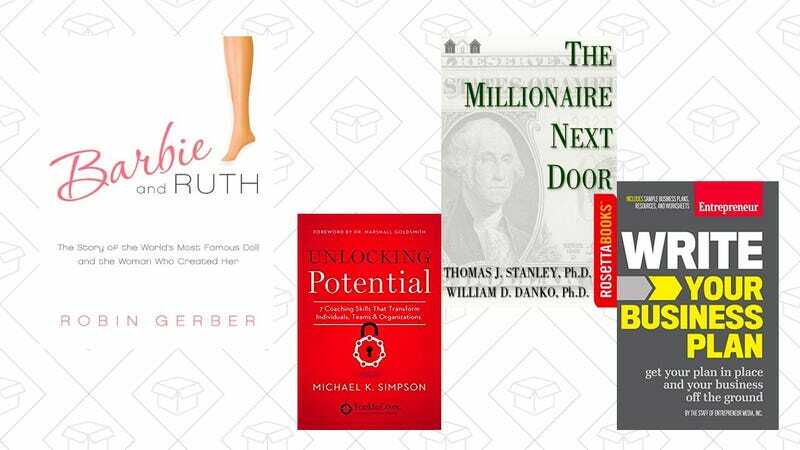 You can expand your business knowledge with these discounts on business and money-related Kindle books today, all $5 or under. They have the story of the creators of Barbie for just $2, books to help you get your side hustle off the ground, and tips on how to get a little richer. These sales normally don’t last long, so acquire what you need before this deal is shuttered.